I was fascinated, this week, by news of web enhanced print books (which is a pretty amazing feat! ), as well as video enhanced eBooks (being published by one of the "Big Six" publishing houses, which is also pretty amazing). I also found an article from a literary agent, addressing a writer's fear that self-publishing might hurt his chances of finding a traditional publisher, as well as an interview with a self-published author whose first two ebooks have sold 135,000 copies since he published them four and a half months ago. 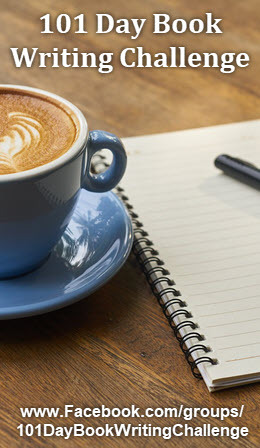 As usual, these articles are culled from my daily paper, Join The eBook Revolution, as well as from top media websites, my favorite writing blogs, and whatever pages my web surfing muse leads me to. If, in my insatiable quest for eBook info, I stumble across some articles that look helpful but are older than "this week," I'll include them, here, as well. Rachelle Gardner is a literary agent. In this blog post, she answers an author's question about self-publishing. Rick Murcer has two ebooks available on Amazon. The first was published on March 30, 2011, and the second two months later. Today, both are among the top 20 bestselling ebooks on Amazon. In only four and a half months, Rick Murcer has sold 135,000 copies of his two ebooks. This is an interview with the author. Q: Since your books’ success, have you been approached by a trad publisher and/or an Amazon imprint? Author Simon Royle has compiled a list of Indie ebook reviewers. So if you’ve self-published an ebook on Amazon, Barnes & Noble, Smashwords, or any other ebook platform, check out this list. 10. 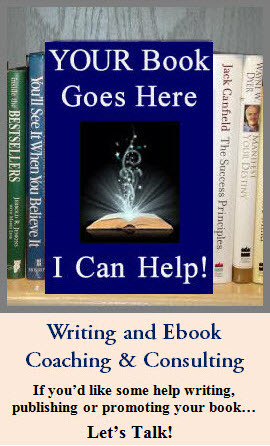 Ebook Madness: Don’t Confuse Ebook Conversion With Ebook Formatting!